Search for trade leads worldwide from Overstock companies that are importing and exporting products and services worldwide. Company: Neo Technological Zone, Ent. 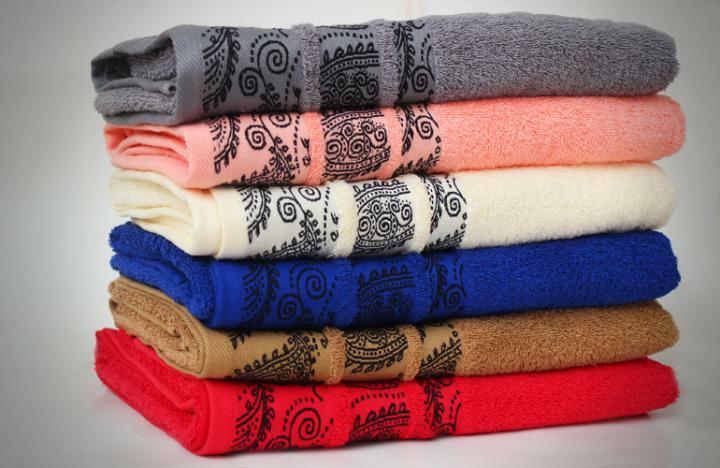 Composition: 100% Egyptian Cotton Weight: 500GSM Size: 70cm x 140cm Colors: Peach, Brown, Silver, Red, Blue, Pink M.O.Q. : 24pcs Get latest prices.